The PlayStation 4 had a great 2017, but it appears 2018 may be a bit rockier. While it hasn’t been widely publicized or reported, it seems Sony’s super-popular console has been jailbroken. 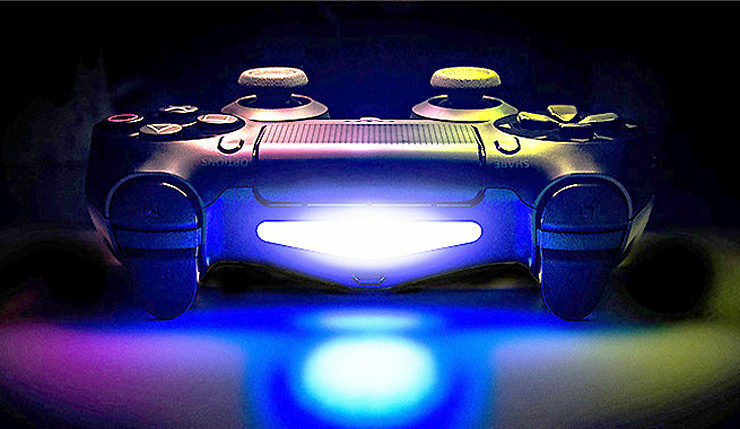 In late December, hackers announced they had discovered a kernel exploit for PS4 firmware version 4.05, potentially opening up the console to homebrew software. Of course, we’ve heard big promises like these from hackers before, and they didn’t end up amounting to much. Well, it seems this latest exploit is the real deal – the PS4 has been busted open, and there’s no going back. Hackers recently released PS4HEN, a program which enables homebrew applications and the loading of backup game files. As proof, you can check out YouTuber Andrew2007 running a test homebrew application on his PS4 in the video, below. Unfortunately, homebrew always walks hand-in-hand with piracy, and sure enough, people have begun dumping PlayStation 4 games, which can, in turn, be uploaded and played on jailbroken systems. Obviously, we won’t be linking to these pirated games, but titles like Diablo III: Reaper of Souls, Grand Theft Auto V, Uncharted 4: A Thief’s End, World of Final Fantasy, and Dying Light have already been dumped. In another wrinkle, hackers have also discovered that the PS4 had a PS2 emulator hidden in its firmware. As a result, a tool has been developed for PS4HEN that allows you to run backups of PS2 games on the PS4. Games like Klonoa 2 and Shinobi have been proven to work on jailbroken PS4s. So far, Sony hasn’t responded to the arrival of homebrew on the PS4, although they can’t be happy. Right now, homebrew only works on PS4 version 4.05, but hacks are reportedly in the works for newer versions of the firmware. It will be interesting to see what this means for the longevity of the PS4 – a system being hacked is often the beginning of the end. What are your thoughts? Any interest in running homebrew on your PS4, or do you prefer to play by the rules?